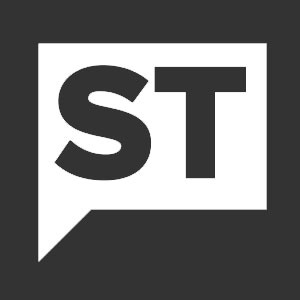 MIAMI, March 25, 2019 /PRNewswire/ -- Celebrity Summit is ready to turn heads after completing a dramatic transformation. 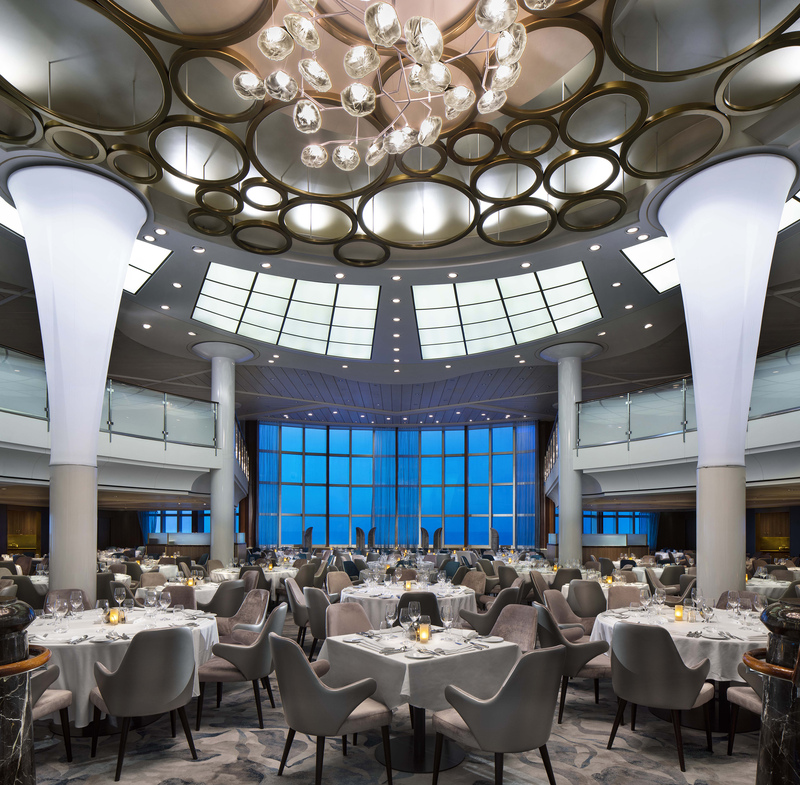 The ship's revitalization is the next chapter of THE CELEBRITY REVOLUTION, Celebrity Cruises' extensive modernization effort, with more than $500-million in upgrades across the fleet. 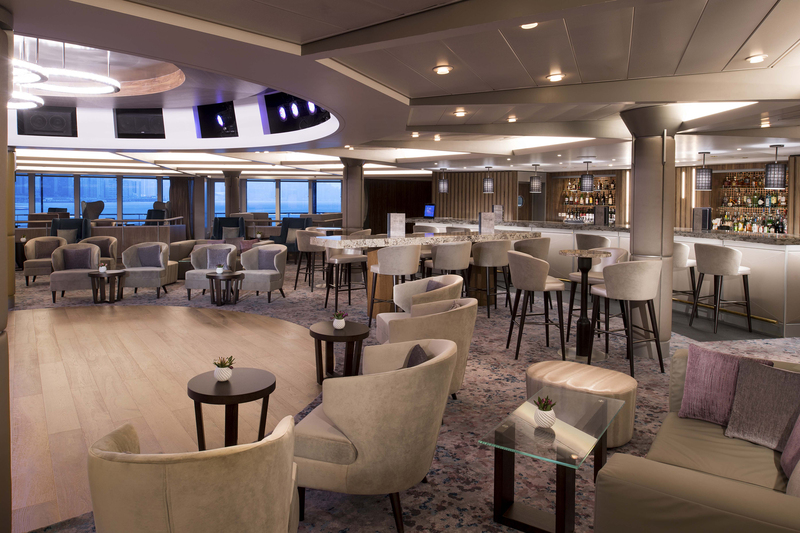 "Celebrity Summit is one of the most popular ships in the Celebrity Cruises fleet and we're excited to share the revolutionized design with the world," said Lisa Lutoff-Perlo, President and CEO, Celebrity Cruises. 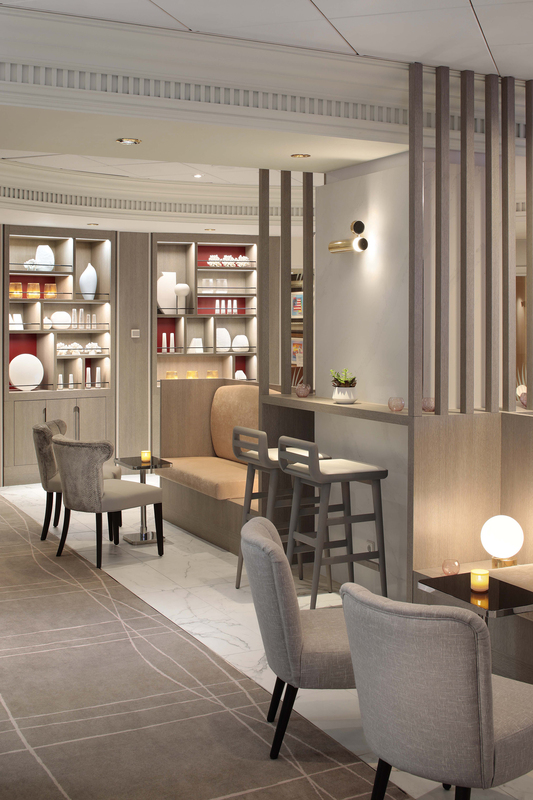 "Celebrity Summit is better than she's ever been – with modernized spaces and exciting new experiences, and she's the first of our ships to feature our partnerships with American Ballet Theatre and Chef Daniel Boulud." 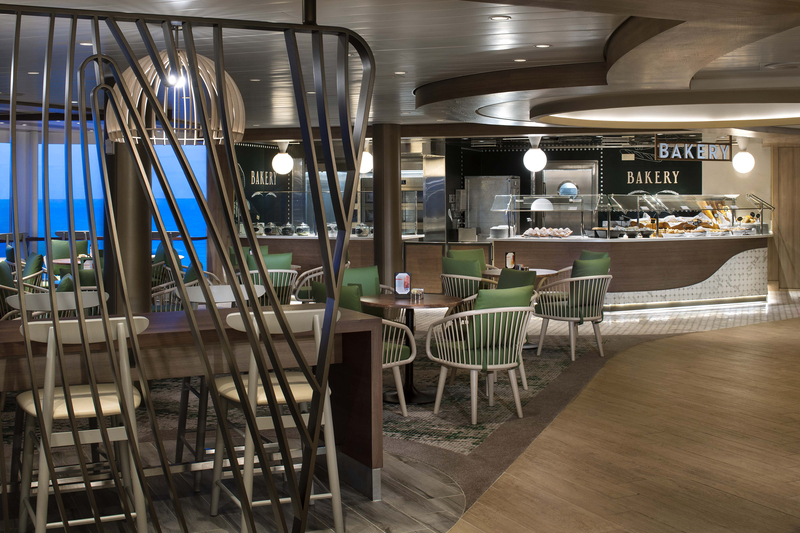 "Nearly every space on Celebrity Summit has been modernized, with attention paid to the smallest detail," said Brian Abel, Senior Vice President, Hotel Operations, Celebrity Cruises. "We couldn't be more proud of the work that our teams have done for Summit's ship's 'Revolution' and the months of hard work leading up to this moment." 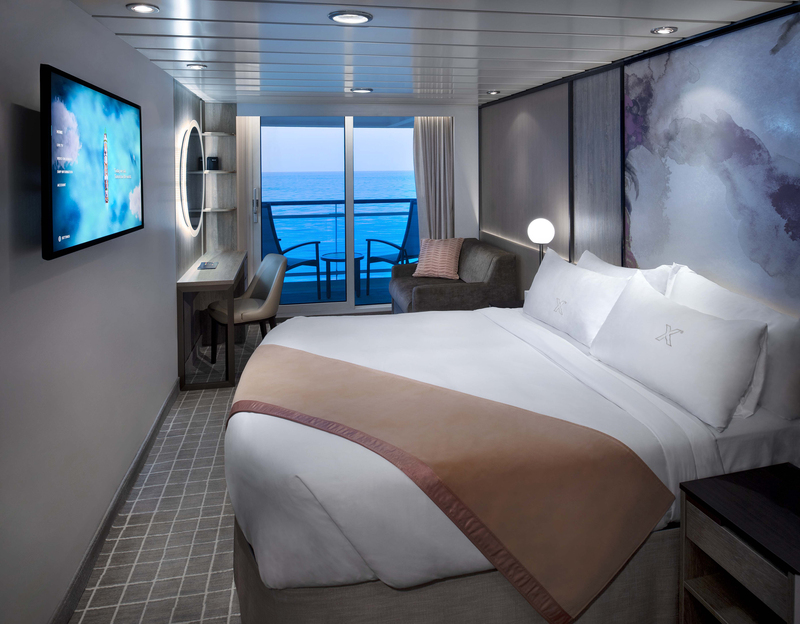 Celebrity Summit's bow-to-stern transformation began on February 17, 2019, in Freeport, Grand Bahama. It spent a total of 31 days in the skilled hands of thousands of engineers, architects, artisans, designers, contractors and members of the Celebrity team who collaborated to ensure flawless execution of the ship's dramatic modernization. Celebrity Summit is just the second "Revolutionary" redesign for the brand, with Celebrity Equinox scheduled to enter dry-dock in May 2019 and six more ships to be modernized by 2023. To learn more about THE CELEBRITY REVOLUTION, visit www.celebritycruises.com/revolution. Celebrity Cruises' iconic "X" is the mark of modern luxury, with its cool, contemporary design and warm spaces; dining experiences where the design of the venues is as important as the cuisine; and the amazing service that only Celebrity can provide, all created to provide an unmatchable experience for vacationers' precious time. Celebrity Cruises' 13 ships offer modern luxury vacations visiting all seven continents. Celebrity also presents incredible Cruisetour experiences in Alaska and Canada. Celebrity is one of six cruise brands operated by global cruise vacation company Royal Caribbean Cruises Ltd. (NYSE: RCL). For more information, dial 1-800-437-3111, visit www.celebritycruises.com, or call your travel advisor. Note: Hi-res images and video are available for download at www.celebritycruisespresscenter.com.